Thanks to our expertise in the manufacture of micromechanical parts and our own production resources, we are able to offer production of a wide selection of difficult parts. We have a fleet of more than 70 high-precision CNC machines operated by experts in their field. 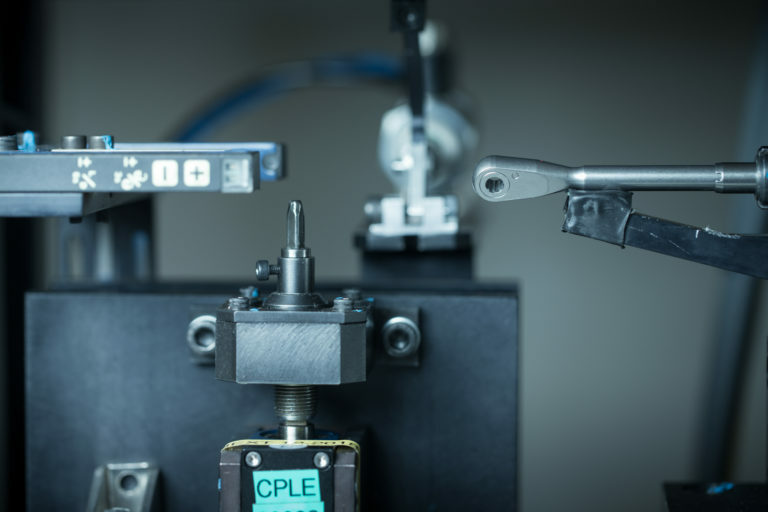 This allows us to offer you a wide range of technologies, from complex machining to plastic injection moulding and plastic overmoulding of metal parts. 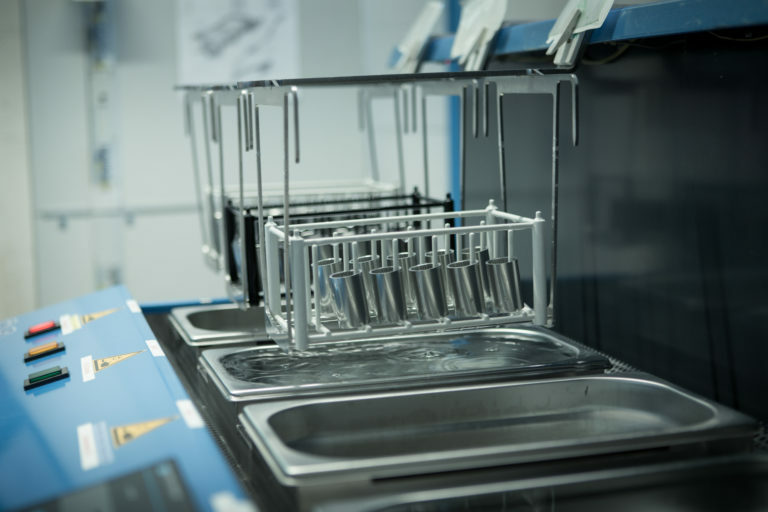 Our manufacturing is structured into competence centres that allow us to control all aspects of the manufacture of a product in-house until assembly, plus validation tests of the finished product. Our experienced project managers manage the process of realising your solutions. They are your contacts throughout your project. From design to manufacturing, they also take into account your delivery requirements. If you have to deal with a sudden need or an increased production demand, we are specialists in ramp up solutions. We are vertically integrated in the areas of bar turning, turning, plastic injection and stamping. In addition, we develop and create all the necessary tools for the latter two skills. Of course, our logistics experts assure us a seamless supply from all our authorised partners. After having been duly tested and validated, the components of your device will be assembled by our team of experts, who are highly-skilled in efficiency and assembly ergonomics, thus ensuring the provision of a tested device perfectly suited to your needs and those of your clients. We offer you bespoke solutions for product customisation (engraving your logo) and calibration. Each product is traceable and subject to a final inspection. We offer solutions according to your needs. 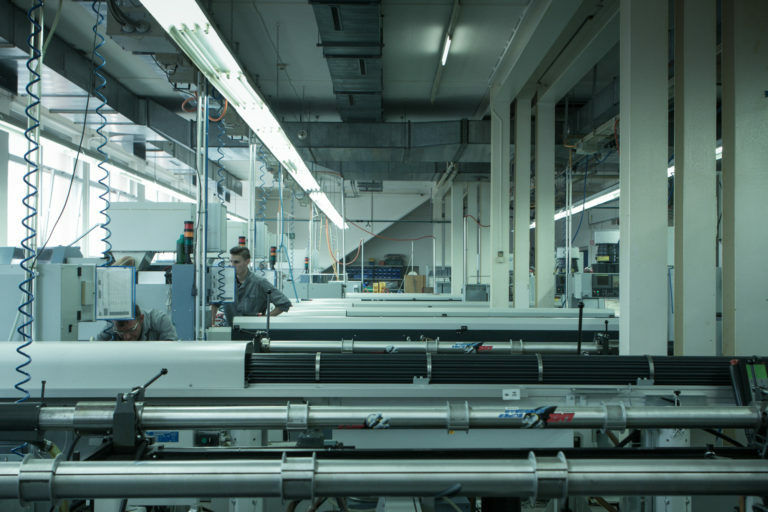 Whether it is wrapping and packaging done in a grey room, in controlled laminar flow and/or in a white room, we ensure optimum preparation of your products. We work with reliable partners to take care of all aspects of sterilisation and all corresponding validations, allowing you to have your device ready for the market. Our goal is to enable immediate marketing of your finished product. Through vertical integration, we develop all types of custom packaging in accordance with regulatory requirements. From blister packs to boxes and secondary packaging, we produce everything according to your specifications and include your logo. Your products will be ready for delivery around the world. With HL Technology, it’s simple. Curious to know how our production capabilities can help you realise your projects?